On the heels of a wildly successful run at Ruth Page Center for the Arts earlier this fall, Winifred Haun is hitting the road for a similar Graham-inspired evening hosted by Kanopy Dance in Madison, WI. Haun’s compelling Don’t Linger Too Long is to be performed alongside a gaggle of works spanning 77 years. 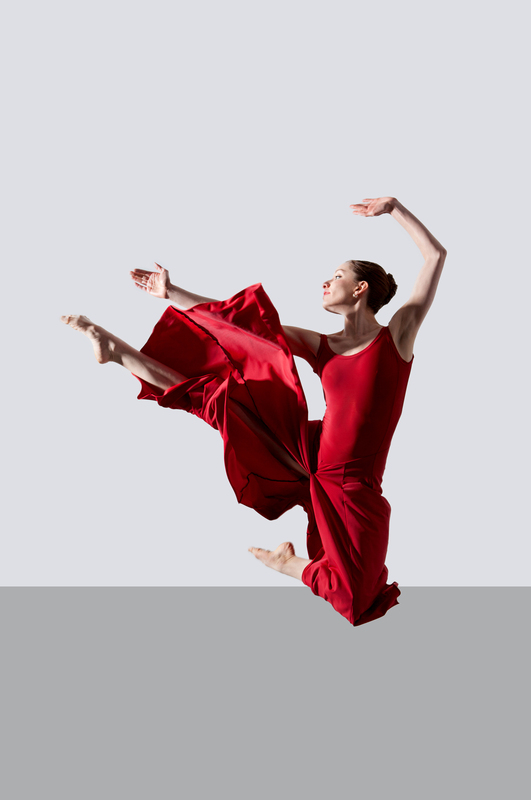 All of the dances that make up Martha Graham: Reverence November 15-17 have either been choreographed or inspired by Martha Graham, and the project features an impressive number of dancers and choreographers within one degree of separation to Martha. The evening will also see the premiere of Kanopy Co-Artistic Director Lisa Thurrell’s interpretation of the Lamentation Variation project (previously seen in Chicago by The Leopold Group in Vision, Faith & Desire, where Don’t Linger Too Long premiered). When she died in 1991 there was little doubt of Graham’s contributions and influence on Western concert dance. The individuals who were lucky enough to work by her side continue to communicate and carry forward the importance of Graham’s legacy. Such a confluence of Graham dancers (which includes Kanopy Dance, Haun, Donlin Foreman (NH), Deb Goodman and Sandra Kaufman (IL) and Martin Lofsnes (NYC)) is a rare treat, as is the gravity of one woman’s impact on modern-day-modern-dance. Kanopy Dance Presents “Martha Graham:Reverence” November 15-17 (Friday 7:30pm, Saturday 7 and 9pm, and Sunday 2:30pm) at Overture Center for the Arts (201 State Street, Madison, WI). Tickets are $14-29 available at 608.258-4141 or online at the Overture Center Ticket Office.